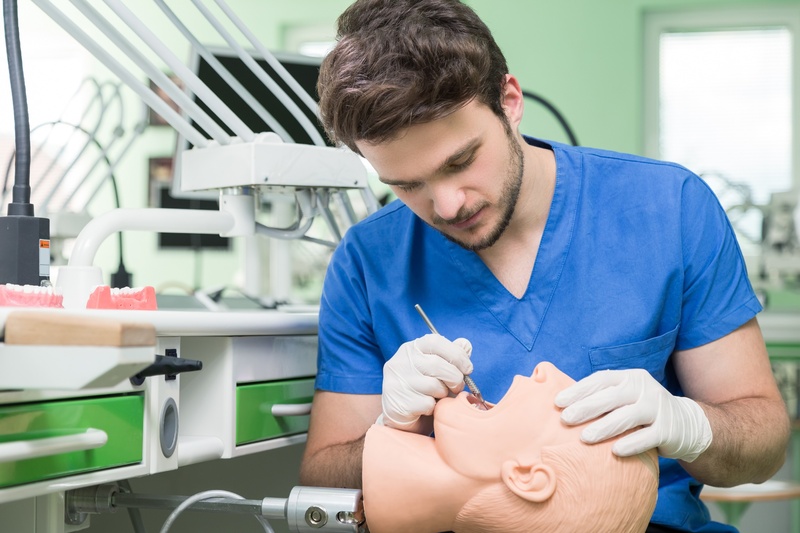 Many dental courses contain a hands-on learning element – and for good reason. We are all individuals, and we all learn in different ways. Regardless of your preferred learning style, hands-on learning provides all learners with a variety of benefits. As the name suggests, this relates to getting “hands-on” with the learning subject – ultimately, learning by doing. In Dentistry, this could be anything from practicing a new procedure to trialling a new piece of technology. Dental professionals are required to complete a wealth of physically skilled tasks. There have been a multitude of studies which advocate the use of hands-on learning. One particularly significant paper was published by Ted Bredderman in 1982. Reviewing over 15 years of research (including 57 studies of 13,000 students in 1,000 studies); Bredderman concluded that students taking part in hands-on activity-based programs performed up to 20% higher than those using traditional approaches. Promoting increased retention, engagement and motivation, hands-on learning can contribute to a higher learning success rate. By training in a hands-on environment, you will have the opportunity to practice your desired subject first hand. This valuable experience will allow you to feel comfortable, building up your confidence in a non-threatening environment. This also means that you are free to make mistakes, ensuring you can provide the best standard of patient care once fully trained. Attending a hands-on course can be particularly helpful if you are interested in a new or advanced technologies. Whether you’re interested in the latest dental laser or the newest hygiene tools; a hands-on dental course will allow you to experience new equipment, before committing to invest. This can be particularly useful for larger pieces of equipment (such as capital equipment), or for those wanting to trial a product by a specific manufacturer. Working in a real-life situation, you will be encouraged to make accurate decisions which will prove critical when you enter the dental practice. Hands-on learning increases the need for critical thinking as learners are encouraged to make decisions to meet their practical goal. Not only will a hands-on course offer you the opportunity to practice with dental equipment, but alongside this you will have access to a knowledgeable instructor. This guidance in a real-life setting will be invaluable in furthering your learning; guiding you through the practical steps and answering any questions you may have. At Optident, we recognise the importance of hands-on dental courses because of the numerous benefits they offer. If you're looking to further your hands-on dental education, laser courses are an excellent place to start.